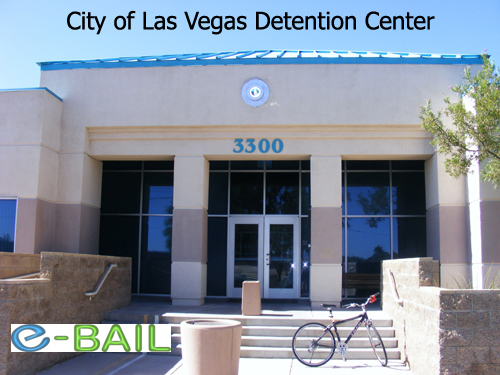 The City of Las Vegas Detention Center is located at 3300 East Stewart Ave. Las Vegas Nevada 89101. Sky View of the City of Las Vegas Detention Center located at 3300 E. Stewart Ave. Las Vegas, Nevada. For assistance searching and bailing out an inmate in the City of Las Vegas Detention Center call (702) 462-9200. 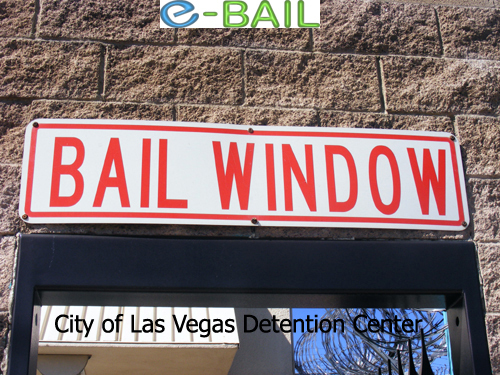 Bail Window located at the City of Las Vegas Detention Center. 3300 E. Stewart Ave. Las Vegas, Nevada 89101. 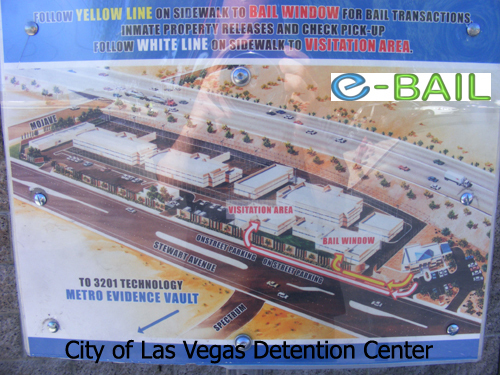 Bail Window Rules located at the City of Las Vegas Detention Center. 3300 E. Stewart Ave. Las Vegas, Nevada 89101. 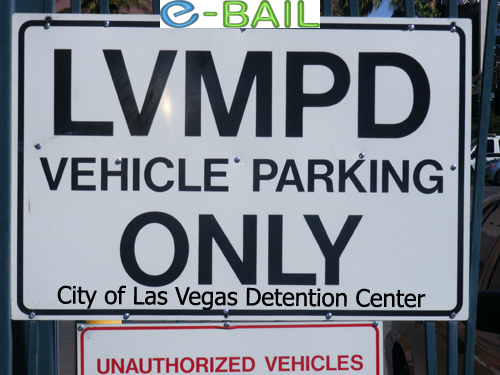 Bail Window Sign located at the City of Las Vegas Detention Center. 3300 E. Stewart Ave. Las Vegas, Nevada 89101. Front View of the City of Las Vegas Detention Center located at 3300 E. Stewart Ave. Las Vegas, Nevada. Logo of the City of Las Vegas, Nevada embedded on a trash can outside of the The City of Las Vegas Detention Center located at 3300 East Stewart Ave Las Vegas, NV 89101.